This Wilderness Safaris camp offers excellent comforts as you will expect from this company and is situated inside the Mosi oa Tunya national park. 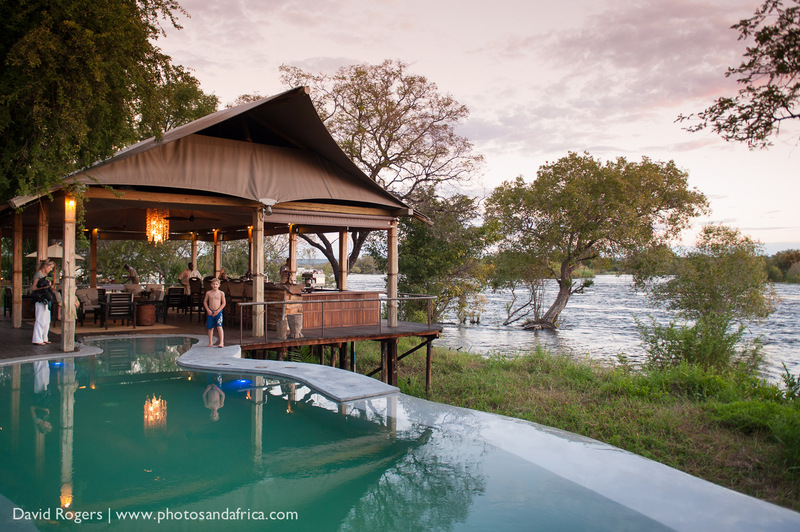 It’s a short driving and boating distance from the Victoria Falls and well positioned for all activities. 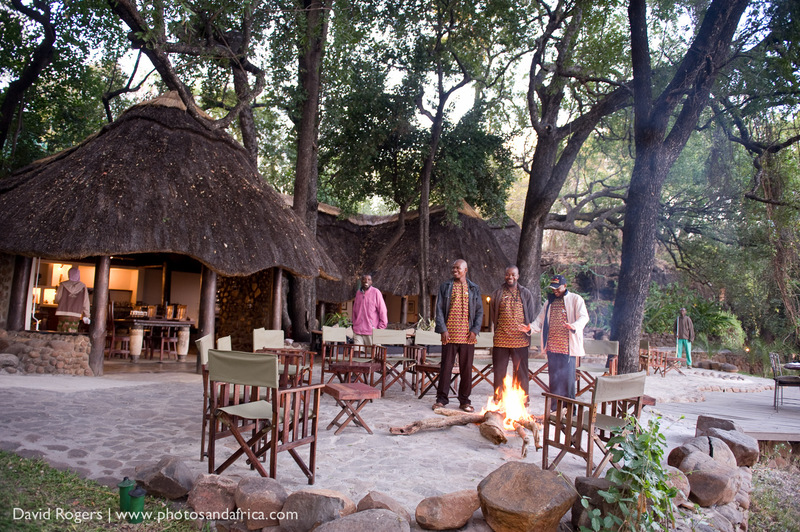 Tongabezi is the premier base from which to explore Victoria Falls which is a world heritage site.